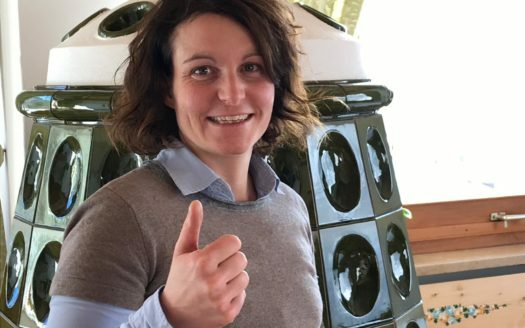 Fassaaparte – Ti accoglie! Welcome! Fassa a Parte was born in 2014 thanks to some families who decided to rent some apartments. They have specific points that take into their minds: CLEANLINESS, WELCOME AND LISTENING. One choice: we want you to feel comfortable and welcomed. a quality experience that wants you to make say W O W! … our efforts for you! MORE APARTMENTS IN ONE HOUSE! Here you can find the apartments available in the same house. It is the perfect solution for big families, group of friends… and even for people who simply want to feel at ease. It is placed in Sèn Jan di Fassa and in this house you can find apartments for groups of friends and big families… this is the benefit of having several units in the same building! Cima Dodici a Parte is located in Soraga. It is a modern house and offers large and light apartments. 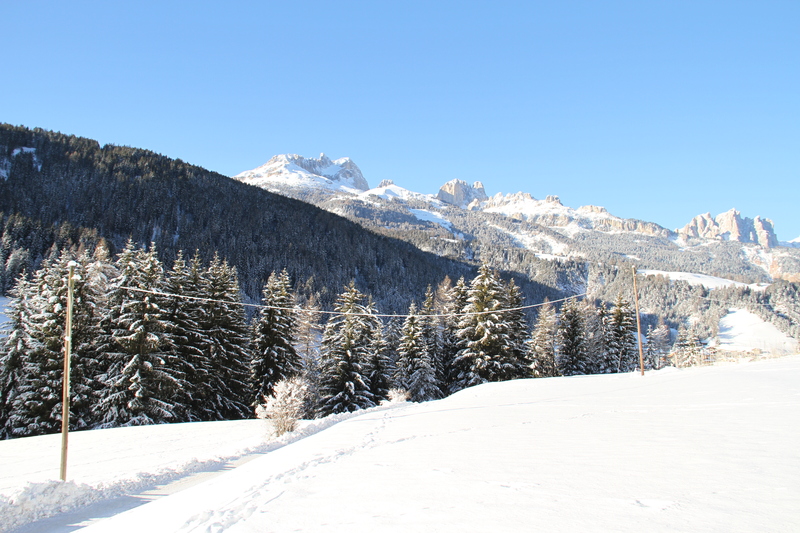 Casa Buffaure a Parte… in Pozza and you are on the slopes in 5 minutes! Yes, it is located opposite the Buffaure cable car… you are going to love it! large and light apartments for you… choose comfort! OUR APARTMENTS... DIFFERENT AND IN SEVERAL VILLAGES! Discover all the apartments that belog to FASSAAPARTE world! 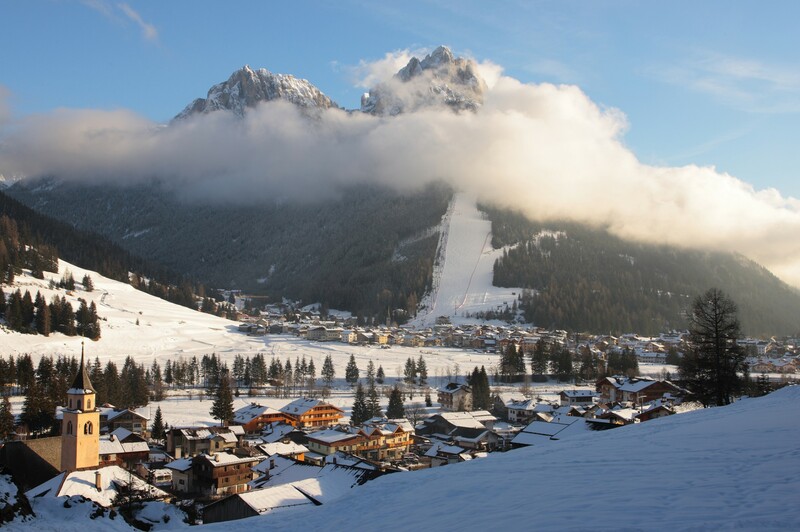 We have several apartments in almost all villages of Val di Fassa… from Canazei to Soraga… the locations offer basic services but they have something special: the view, the mountains that surround you are different! 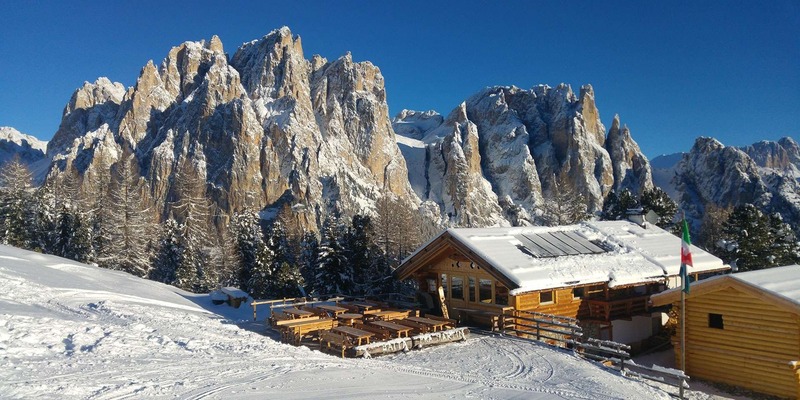 Find out our beautiful chalet… from there you can enjoy the Val di Fassa’s atmosphere even more! In Campitello, in the hamlet of Pian. Chalet Pian a Parte is an exclusive chalet that mixes modern style and tradition. 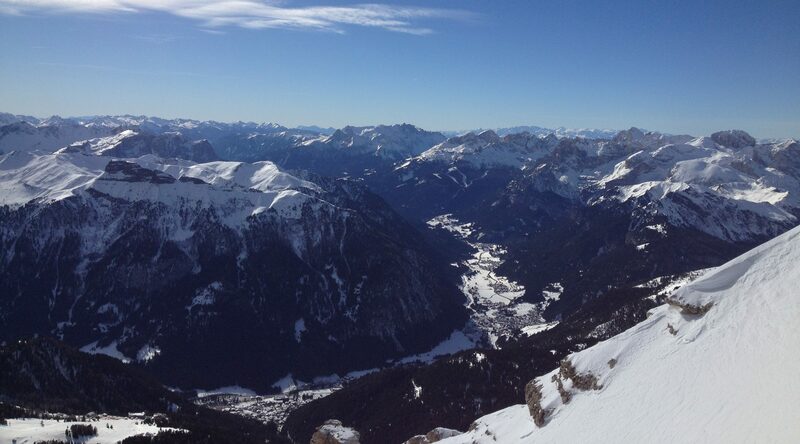 From there, you can see the Vernel mountain, Pordoi and Sassolungo…. simply amazing! It is placed in Pozza, in the hammlet of Muncion/Monzon. Chalet Muncion aParte makes you feel living in the old ages. Wood all around… and from there you will have an astonishing view on the whole valley! 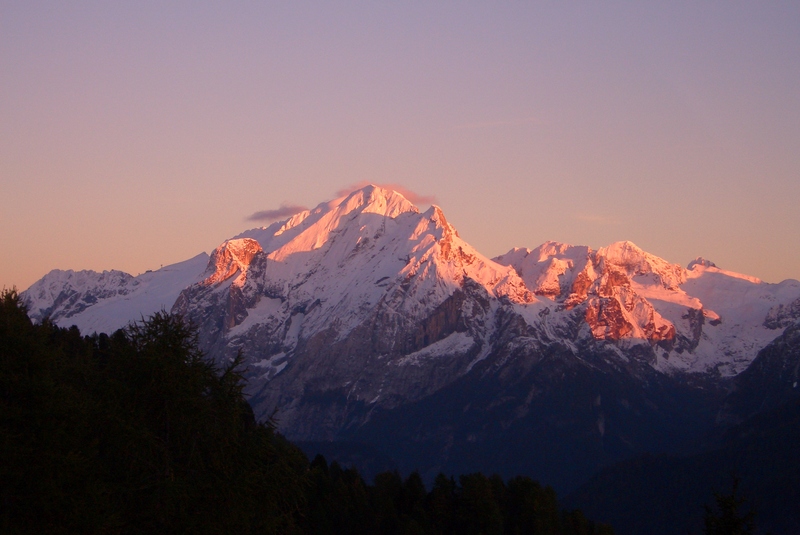 Catinaccio, Sella, Cima Dodici… the bow to you! Don’t you think that the sensation of smelling fresh bed linen is good? We do. We love it. Fill the blanket or send us an email info@fassaaparte.it. Walking, running, climbing, skiing, cycling, swimminf, freeride… sport means movement, energy, adrenaline! Your body reacts, your body lives, your body moves… would you line some tips? THIS IS THE PLACE WHERE YOU ARE GOING TO LIVE IN... A PARADISE ON EARTH! Un nuovo modo di accogliere e di concepire il servizio. Una Parte di Fassa che cerca di capire ciò che desideri e si fa in quattro per te! READ MORE .